Hello and thank you reading. 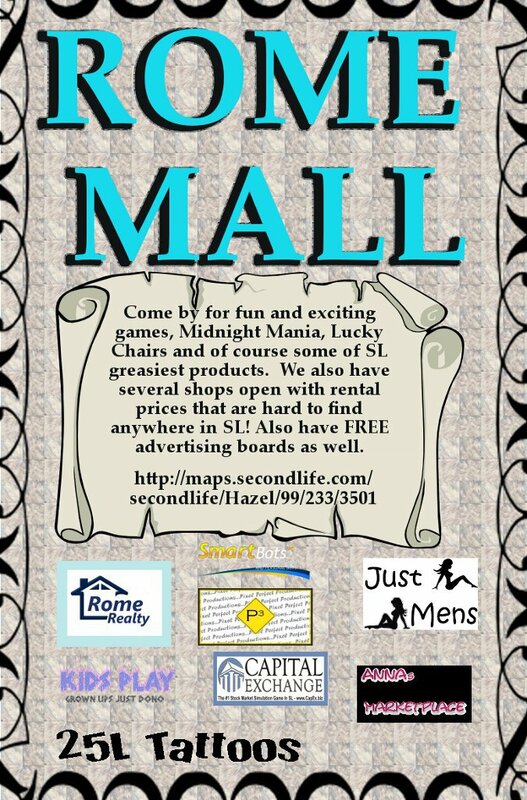 Here at Rome Realty and Rome Mall we try and make the best experience possible for you time in SL. We have rental units ranging from 20L per week to 200L per week. We work with everyone no matter your age or requirement we try and make it work for you. We currently have over 100 properties and over 60 tenants some of which have been with use since the beginning. 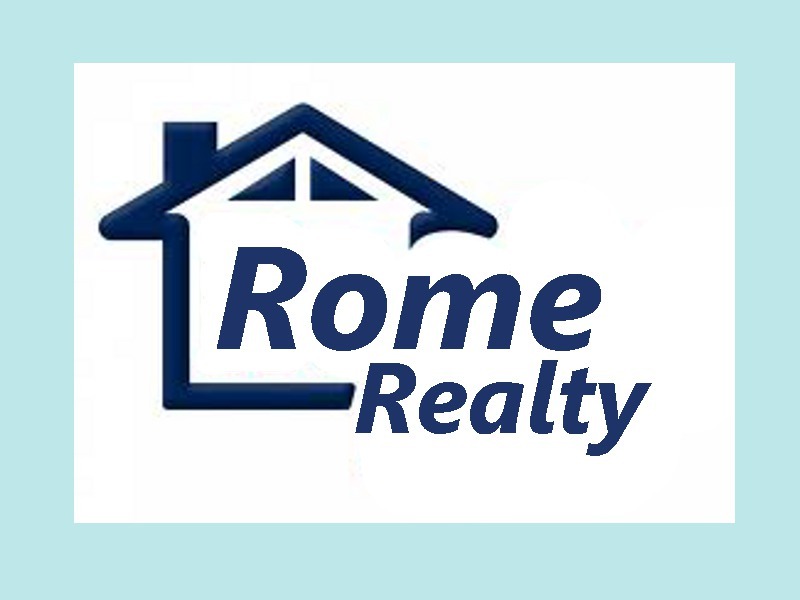 Please come by Rome Mall (Realty office located there) and see what we have available. All units are posted on the rental vendors just click map and it will take you to the location for see for yourself. While your there browse around the Mall and check out some of the fabulous games and entertainment we have available as well as awesome merchants with awesome products.